Custom layouts are submitted by Moonlight Mahjong's clever and discerning users. 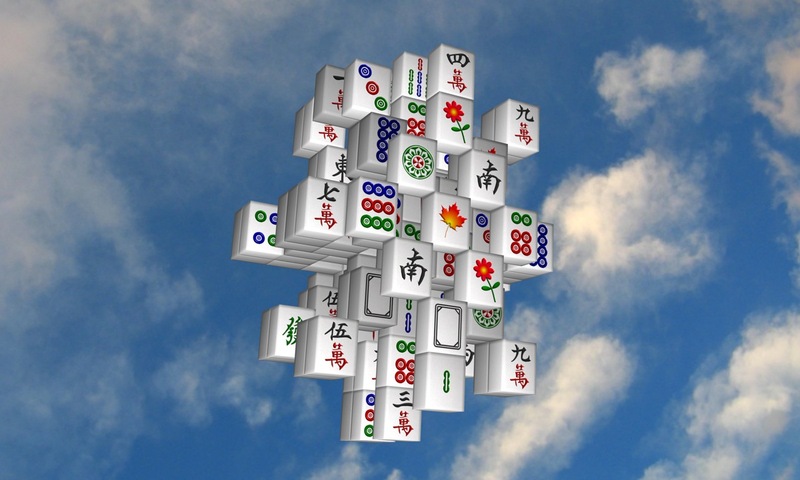 Loading layouts requires the full version of Moonlight Mahjong for iPhone, iPod Touch or iPad, or Moonlight Mahjong for Mac OS X. Any 'Scramble' or 'Challenge' game you are playing will be interrupted.